Manage clients and caregivers all in one place. 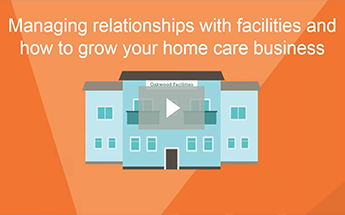 Agencies can streamline their staffing and management needs for multiple clients within a retirement, assisted living, or senior housing community, while keeping caregivers organized and efficient. Without these features, a shift would need to be created and managed individually for each client. With ClearCare, you can run centralized scheduling, pay your caregivers for the time they worked, bill your clients for the services they received, and most importantly, make it easier for your caregivers to manage their shifts. Caregivers can view information for a Community in a centralized view including client details, schedules, and directions. Clocking in/out and updating care notes and tasks is a smooth process, making Community care easy to manage. 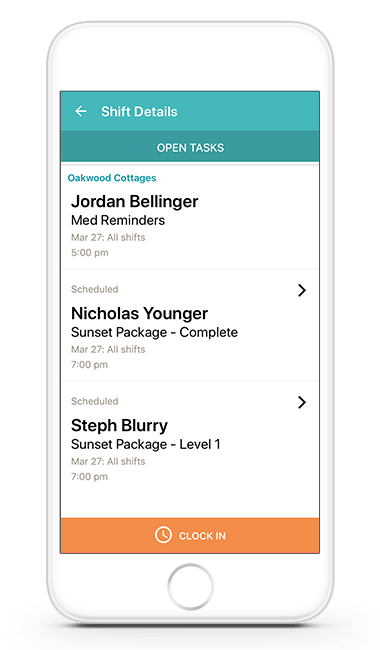 Caregivers can view their schedule, complete tasks, and clock in and out of shifts all from the ClearCareGo Caregiver mobile app. 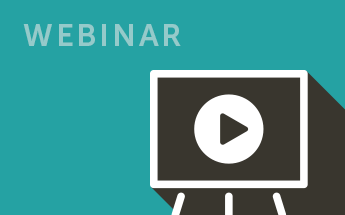 Agencies can create and view Community shifts and scheduled services from a single dashboard. Shift details are automatically captured in ClearCare, ensuring clients are invoiced and caregivers are paid accurately. 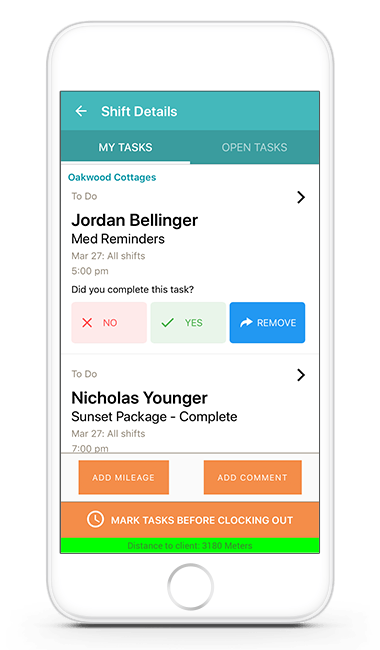 Clients and tasks are organized in each caregiver’s view, making it simple and easy for caregivers to see their schedule and provide the best care. Client name, location, scheduled services, and assessments are easily accessible to caregivers. The user interface is simple and easy to use, allowing caregivers and agencies access to all important details of a Community shift at a glance. 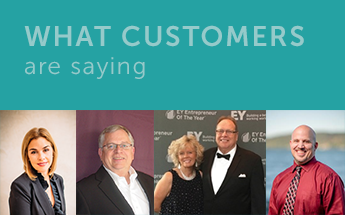 Track revenue, gross profit, and care hours. 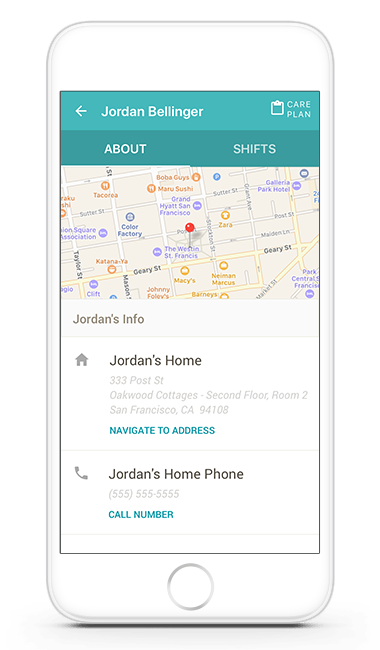 When agencies schedule shifts they can add details including location, clients, service, rate, and duration. Does the schedule appear for both the caregivers and agencies? Yes. 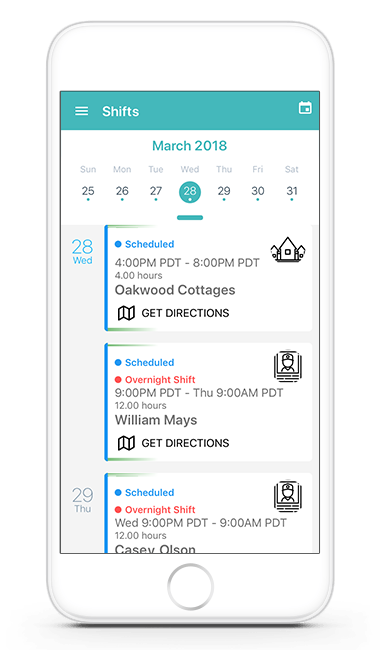 Agencies can view schedule within the ClearCare software, while Caregivers are able to view their schedules within the ClearCareGo mobile app. Can caregivers see detailed information about each client? Yes! 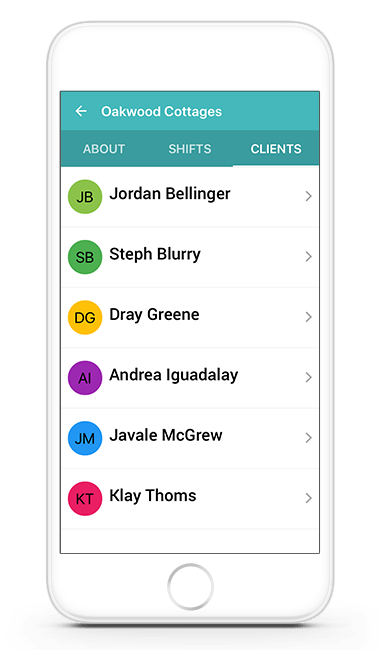 Within the app, each client has a profile so caregivers can view photos, allergies, tasks, and the care plan for that client. Is the mobile app available for both Android and iOS devices? Yes. Learn more about the ClearCareGo Caregiver mobile app. How much does the Community Care feature cost? There is no additional cost to use the Community Care feature in ClearCare. Can I see schedules both by the day and the week? Yes! Different views are available so agencies can view a daily, weekly, or even monthly calendar. Can caregivers check off tasks as they complete them? Yes! Caregivers can view and update tasks, and leave comments.